Dan Abnett: Hired. Hired As. 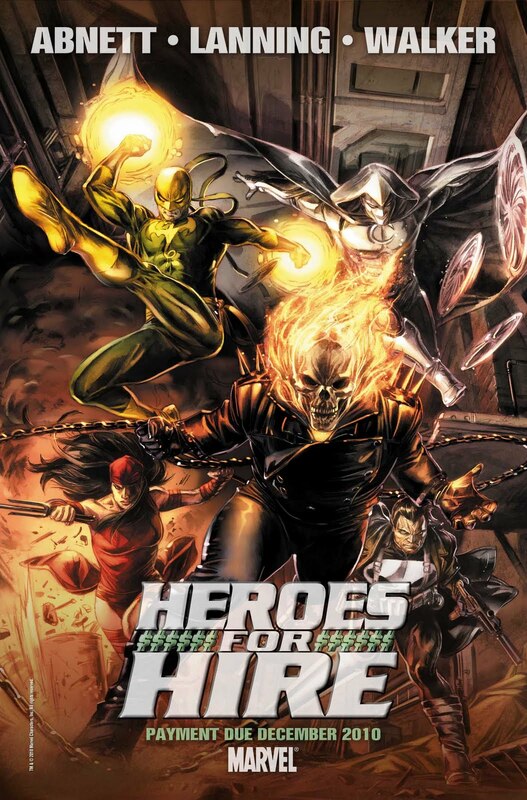 So, Heroes For Hire - just announced. Andy and I are very excited, and it's nice that Marvel is giving us a tilt at something a zillion light years away from our cosmic stuff. We think you'll really enjoy this series, and we're shooting for that tightly plotted, unexpected character combo feel we had in the very un-street team book Guardians of the Galaxy. Read us talk about the series here, and see the pre-buzz build here. Brad's art on this is eye-gasmic*. Just so we're clear before the comments flood in, two things: first, I KNOW some of these characters can't be 'hired'. It's a little format reinvention, so go with it and see how much happy-happy-joy-joy it can be before you express outrage. Second, please PLEASE realise I have no say in - or control over - how, or when, or in what form the cosmic books might be published, or whether they're on hiatus or not. That's why Marvel is the "publisher" and I'm the "hired word monkey". I don't make the decisions, and when you wag your finger at me as though I do, please bear in mind I might be quite emotionally invested in the cosmic stuff too. In other news, Games Day UK fast approaches. Look, look at it, whizzing towards us! How will we cope? How will we begin to navigate our way around the sheer awesome-ness-ness**** of it all? I'm glad you asked. Here's a map. Now don't say I never give you anything. Are you excited yet? Is your costume ready? is it? Iiiissssss it? Nik's is. Are you part of Xhalax's Titan crew? What do you mean, you don't know what I'm talking about? The last few days, we've been having great fun hanging with Shira Calpurnia author Matt Farrer who, along with James and Donna, is visiting from Australia in time for Games Day. They are great company, and we've had a lot of laughs. An unnecessary amount of our amusement has derived from this vid. And the concept of the indifferent lamington. And awful puns based on the word "Hever". Matt versus Anne Boleyn's attack swans. Bro, they were beached as, them swans. We gave them Hever, Hever in the morning (see what I mean about puns?). Donna was also denied gravy at Hever, but we don't talk about that. A maze, like wot we got lost in. 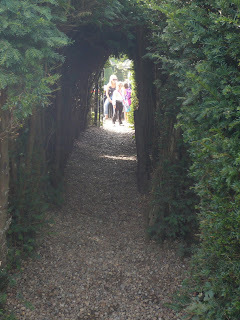 There was a water maze too, wot we got wet in. Wet as. In the Tudor-bethan era, people must've thought: "I know what would be a fun activity. Extreme hedge navigation." 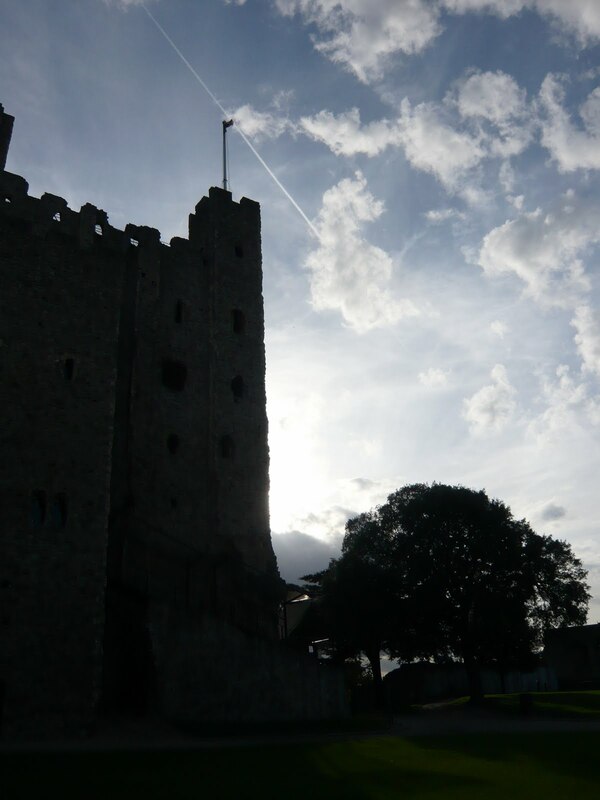 Meanwhile, in a moodier part of the county, Rochester Castle continued to look windswept and interesting, even though his name was Norman. A full page splash shot of Rocket Raccoon and Groot, full figure, armed to the teeth, posing with guns, looking us right in the eye. Leave space for series logo and credits. * technical comic editor terminology. ** technical term of literary criticism, copyright Big Steve 2010. *** Content redacted for extreme rudity. **** A real word in real dictionaries. Look, I ought to know, I is a writist. Now I'm not going to make any demands, but I will say I would love to see Batroc the Leaper appear somewhere in Heroes For Hire. DnA and one of my all time favorite Marvel characters! Please, oh please, fix EMO Moonknight! A touch of gunmetal paint here, a new bra there and Velcro and ribbons at 2am Sunday and the Christmas turkey ain't got nothing on me. The books have been in a pile on the other side of my bed for a week and one or two have been added. I dug my bag out this morning but have yet to remove my ice skates from it to put my books in. And I have about 20 pages of Island of Blood to finish and I've read at least one thing written by all authors who will be in attendance. And lastly, I'm off to buy wrappers for chocolate and peanutbutter fudge, which is the GD confectionary this year. It is awesome and deadly fudge but it kinda sticks, so they'll have to be individually wrapped. Oh and I have to find a cure for Nurgle's rot between then and now as I'd rather not go through yet another GD with a cold. I am so excited by Games Day that I may actually pee myself. Thankfully I got my cold out of the way last week so I should be as healthy as I ever get at least. Costume is almost finished (I always did leave these things to the last minute) I am hoping that the posse is SO awesomely successful that it becomes a regular occurrence. Already I hear that an Inquisitorial warband is being mooted for next year. AWESOME SAUCE! Hever all through the night. 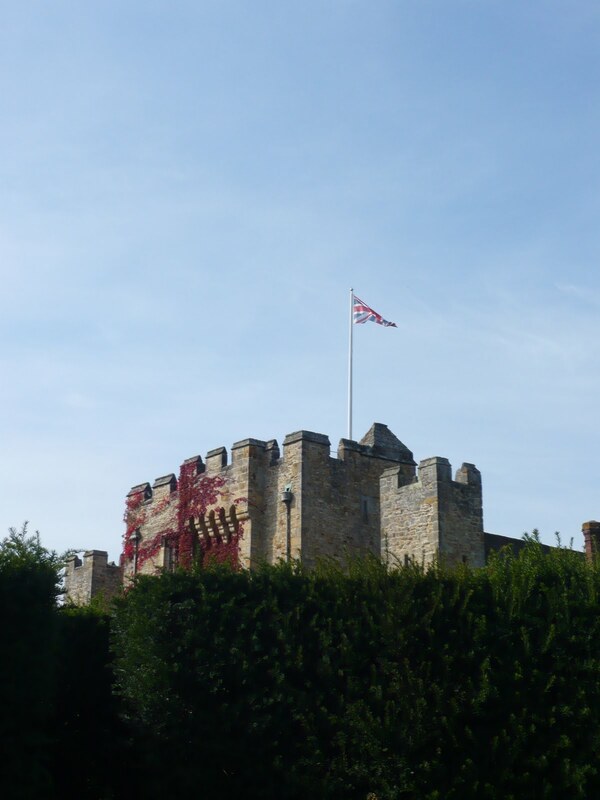 HEVER! I was there the other week. You can hire it for weddings now, you know. Lovely place. I found some red socks. I always loved PowerMan and the Iron Fist. I am curious no Cloak and Dagger? Do you guys plan on using the/giving them Cameo. I think Daredevil used to show up in the old Heros for Hire alot,so you guys have some rich material to use. Cant wait to get my hands on Sabbat Worlds..........having serious withdrawls , looking forward to reading your story Nik sounds good. I've just read the "profile page" about you in November's issue of SFX, and I really liked it. All the "economy rate writing" part of the interview really cracked me up. Luke Cage, Iron Fist - a must. White Tiger, Colleen Wing, Misty Knight - ok, if you must. I LOVE the inclusion of Ghost Rider and Moon Knight! Suggestions - Basilisk (I know he's a bad guy but so was Paladin), Daredevil (guest star), Punisher, Black Knight, Tarantula and Daimon Hellstrom. Dammit, how could I possibly forget? You gotta have Shang-Chi show up. And Black Panther would be a cool guest star! Good luck for today mate and as my favourite tv dectecive says........."Book em Dano"
Get it BOOK em Dano ...hahahaha i crack me up!